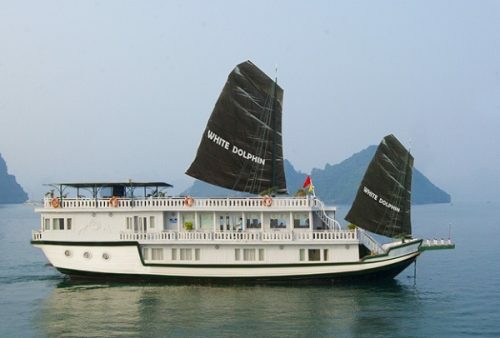 Hotels near the sea, the best cheap price in Halong. 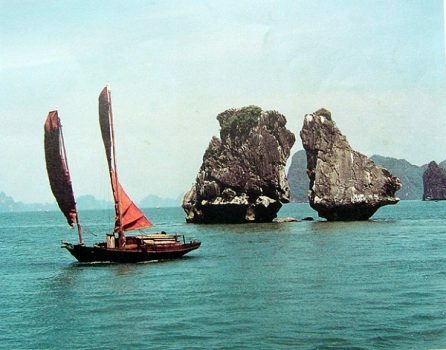 General experience when renting rooms in Halong. 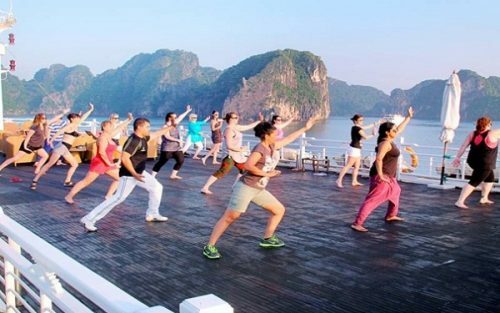 Locate before booking, if you travel should choose Halong Bay near the city of Halong, areas populated so convenient for travel. Best to choose the hotel by the sea with the best cheap. Regional Training focuses Park hotel also offers an extremely affordable price but more expensive Navy area, room rates typically ranging from 300000-700000 / night, depending on the moment. 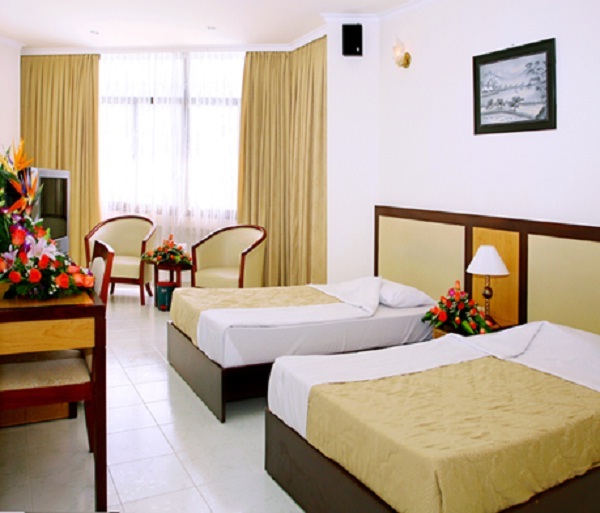 Logistics Area focused hotel quality, affordable with prices ranging from 500-1 million / night depending on room type. Hotel Alex Hotel from Halong Harbor 10 minute walk, Yen Tu Pagoda and 45 minutes drive from Wat Cai Bau 50 minute drive. The hotel is located in a convenient location: only 3 minutes walk to the beach, city center, near banks, ATMs 24/24, night markets, supermarkets and other related services. Location: The Light Hotel is located near the Trade Fair Park Training (5 minute walk), 800m from the night market, beach 200m convenient location, with easy access to tourist attractions in the city. Amenities: The Light Hotel offers modern design, provides full equipment room amenities for guests: hot air conditioning, mini fridge, flat screen television, dryer, kettle, free wifi. 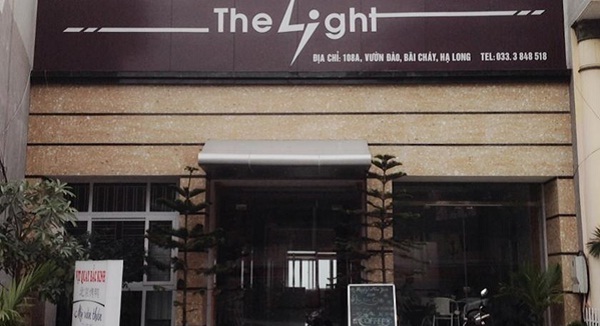 The Light Hotel has a restaurant serving breakfast, fast food, has a bar serving soft drinks, coffee. It has a large lounge, luggage service. 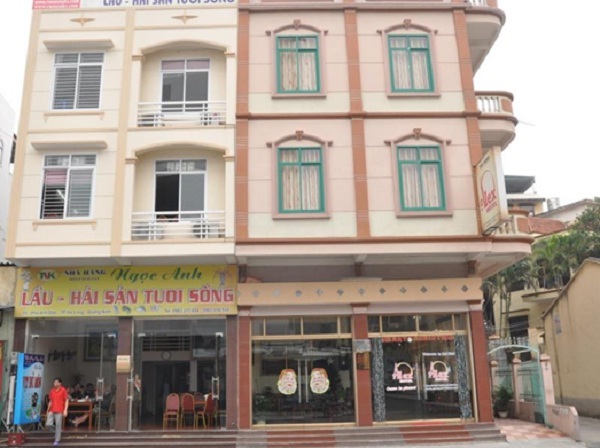 Hotel surroundings clean, cool, quiet, tourists will have wonderful holidays in Halong. Location: How to Noi Bai International Airport is about 145km – The Cat Bi airport about 62km – Located in the city center on the coast of Halong and Halong from the sea 100m. Hotel facilities: Sunrise Halong Hotel was built according to western architecture with 50 luxurious rooms modern standard quality.